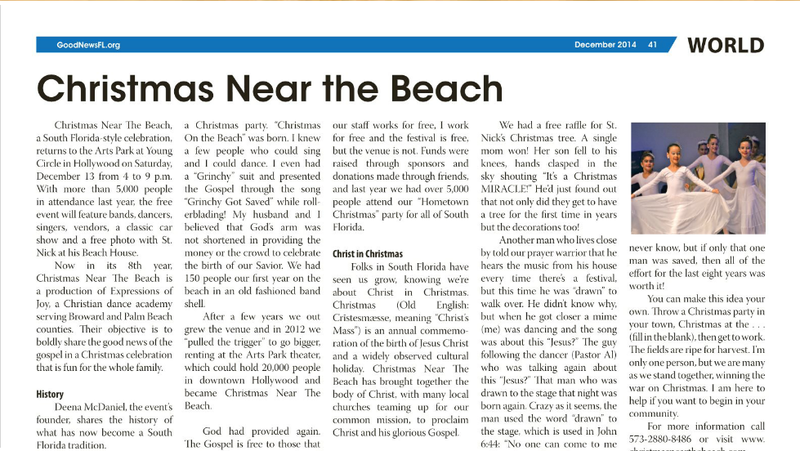 For the full article go to page 33. 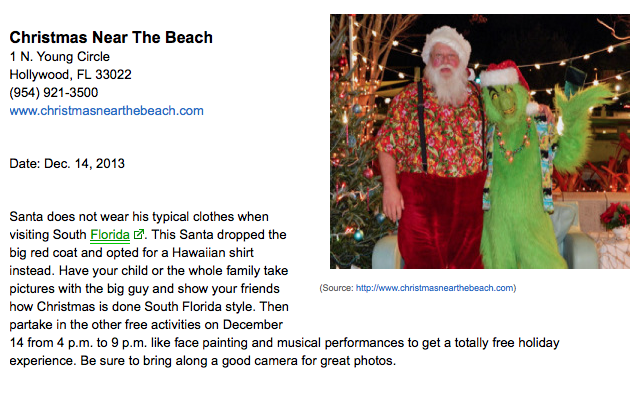 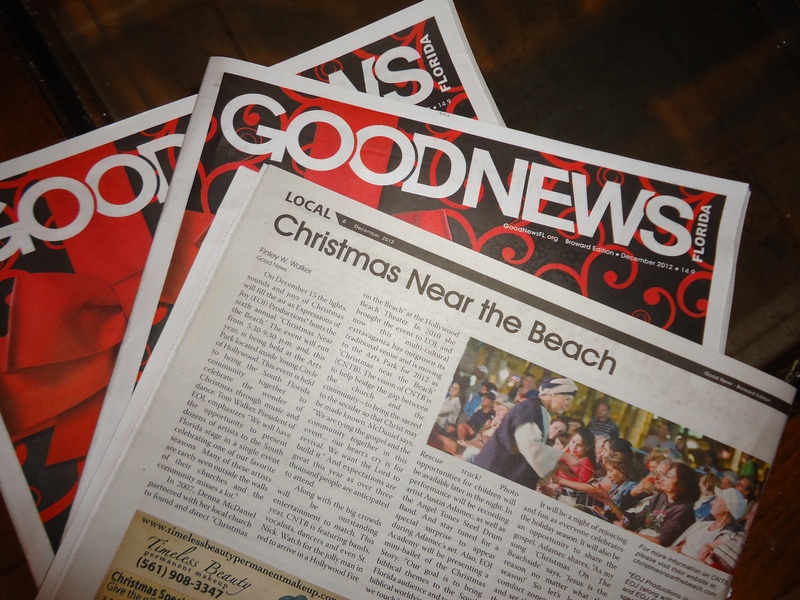 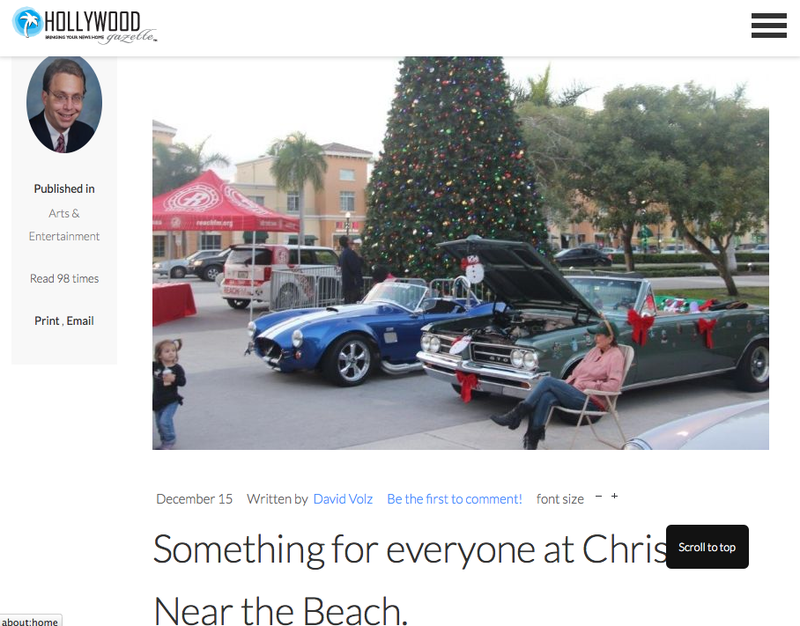 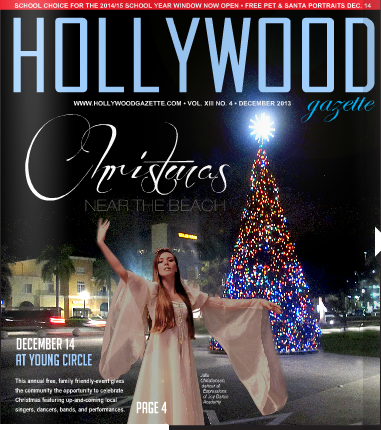 Christmas Near the Beach mentions can be found throughout this issue. 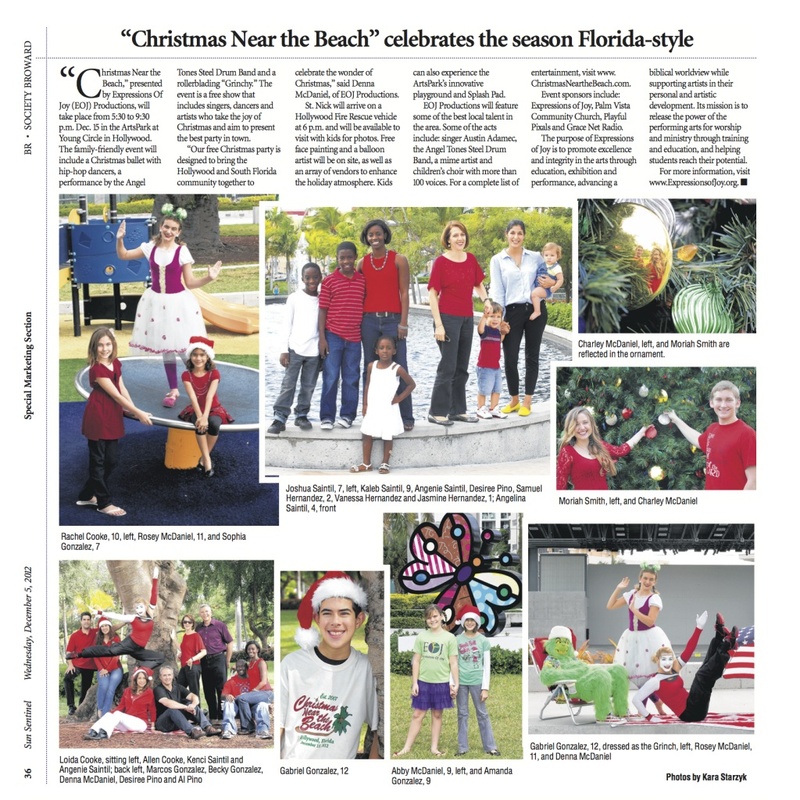 For full article go to page 10. 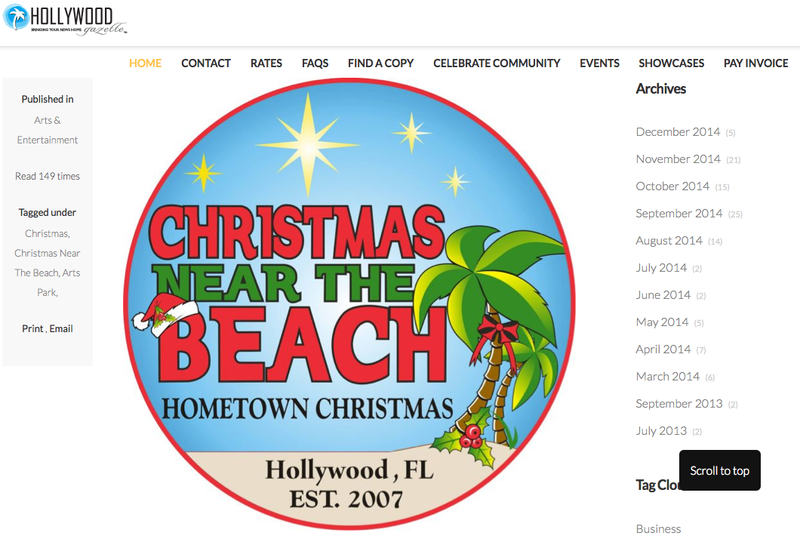 Calendar mention page 6. 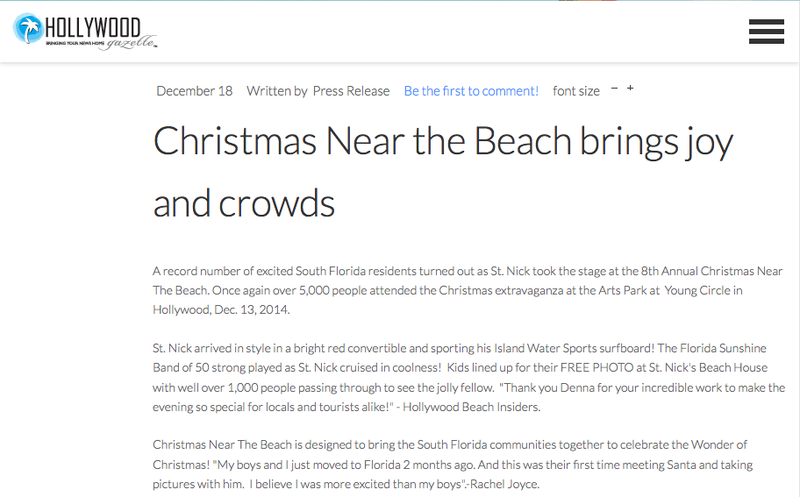 For full article go to page 4. 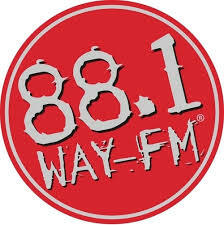 Play above or click the link below to hear our event director Denna McDaniel! 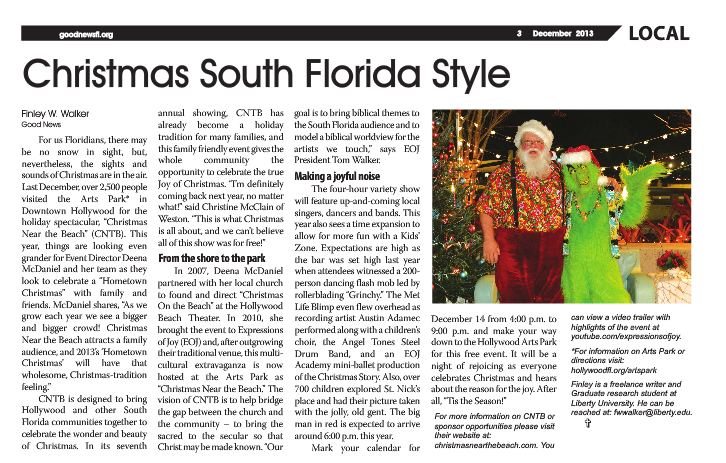 Play above or click the link below to hear Pastor Al Pino discuss CNTB! 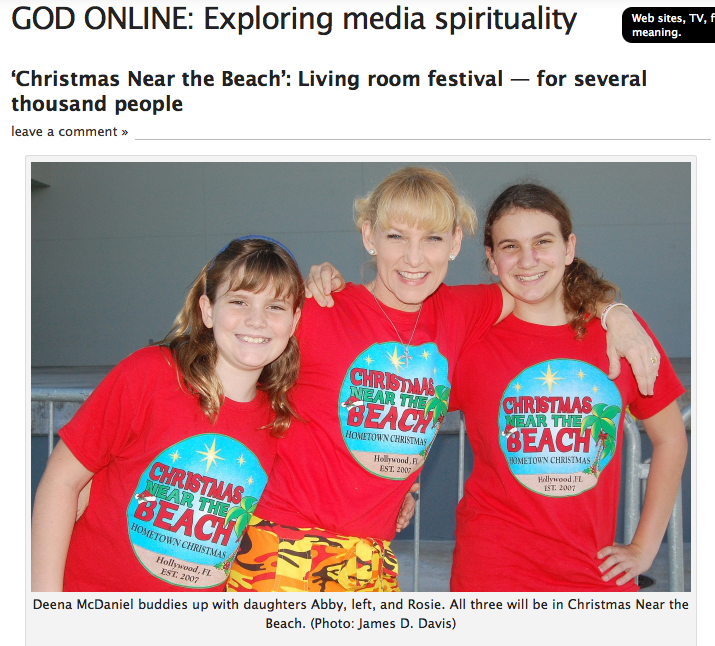 Click below to hear more about Christmas Near the Beach 2013!